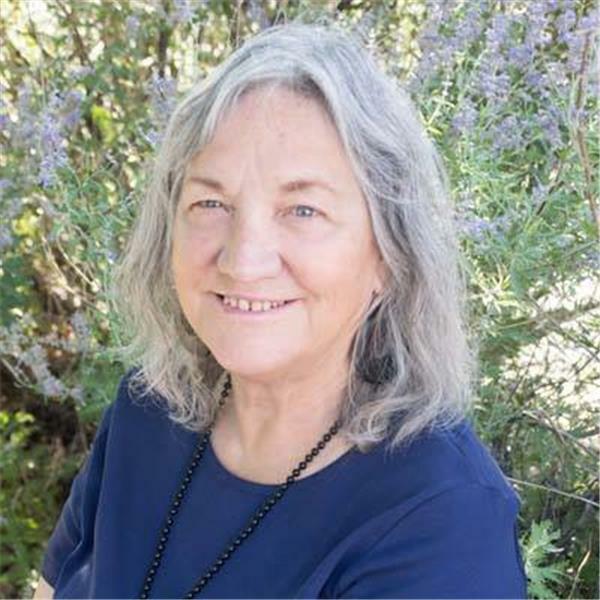 Debbie A. Anderson is a natural healer who has worked in the magical sphere of spirituality all of her life, where many modalities have evolved along the way. She is a Psychic Medium who now lives in Canada, and has been doing intuitive spiritual readings for over 30 years around the world. She has also developed Vibrational Energy Therapy which she teaches to others & Vibrational Sound CDs. In 2013 she self-published the Vibrational Energy Oracle Deck which is being promoted worldwide both as a physical deck and as a mobile app.